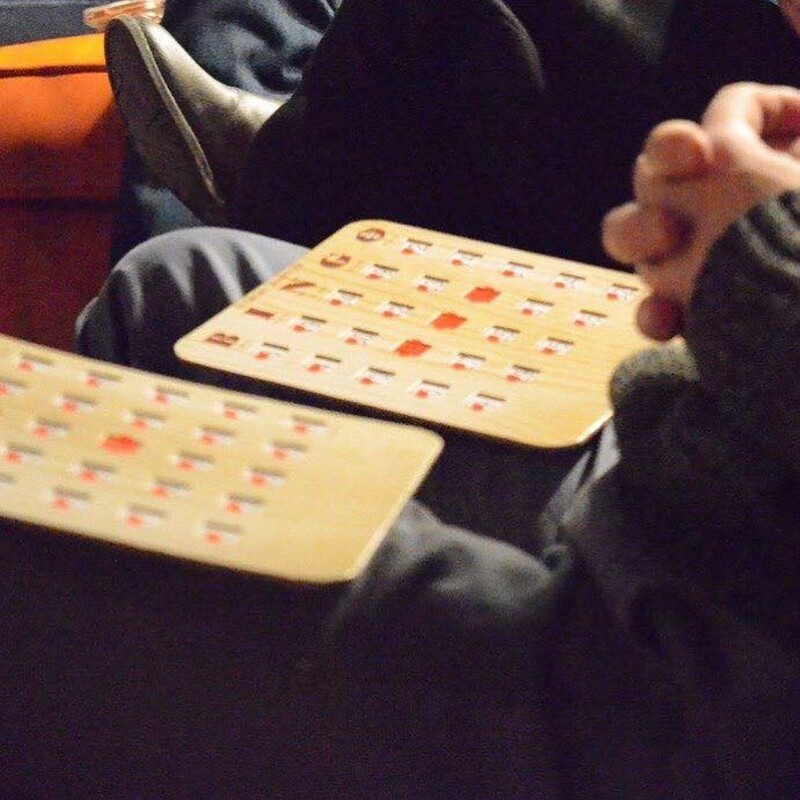 Beer, bingo and fun! 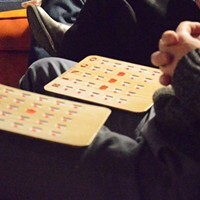 Join the party and play free bingo with prizes at Couch Brewery. Round up your crew for an enjoyable evening of drinks and laughs. All of our eclectic prizes come with beer! Must be 21+ to play.